reputable and recognizable manufacturers around. to escape from life’s daily distractions. 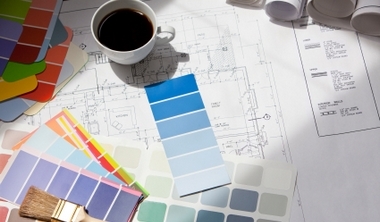 color, trend and remodeling advice. overhaul, go where the pros go: Cabinets Unlimited. and decorating ideas through our picture gallery. Choose from a range of kitchen and bathroom countertops. We have everything from laminate to granite. 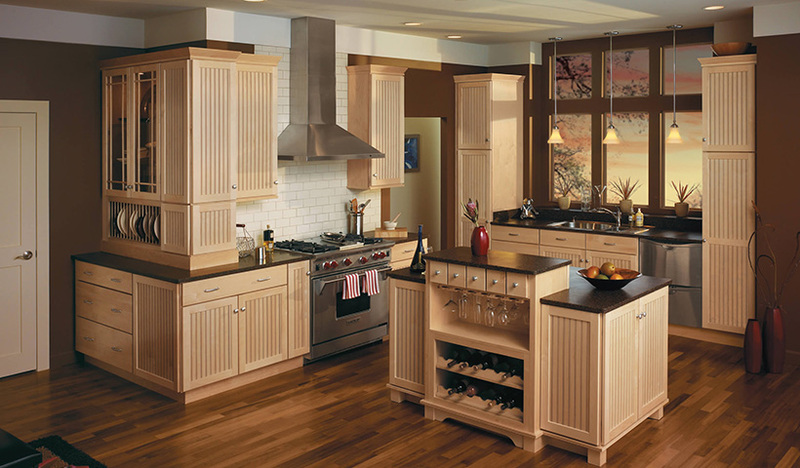 We sell top of the line kitchen cabinets, bathroom vanities, countertops and decorative hardware. We are a one stop shop for all your home improvement needs. Design, installation, plumbing, electrical and more. 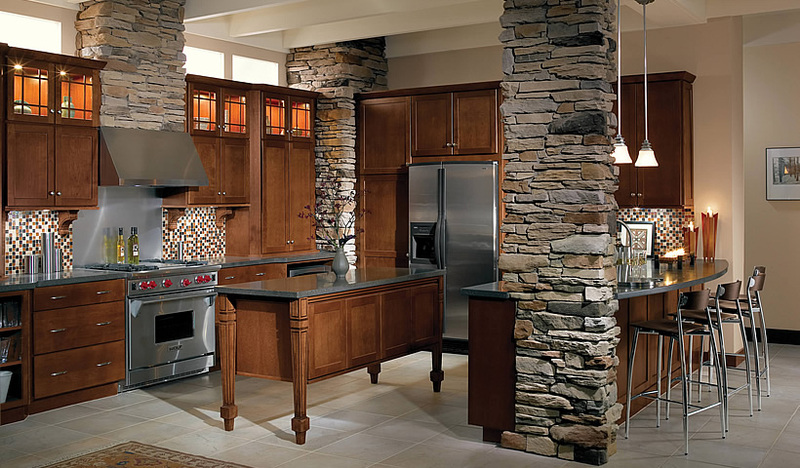 Request design consultation for your kitchen remodeling today! We'll bring your ideas to life!